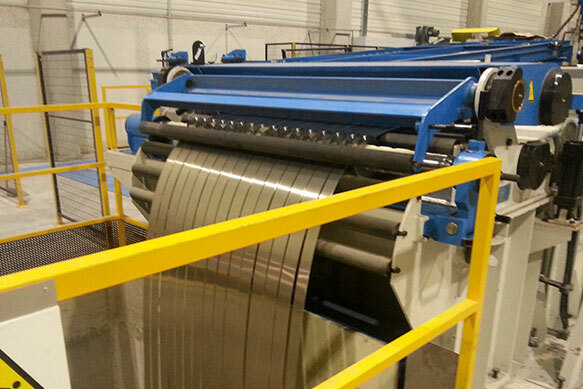 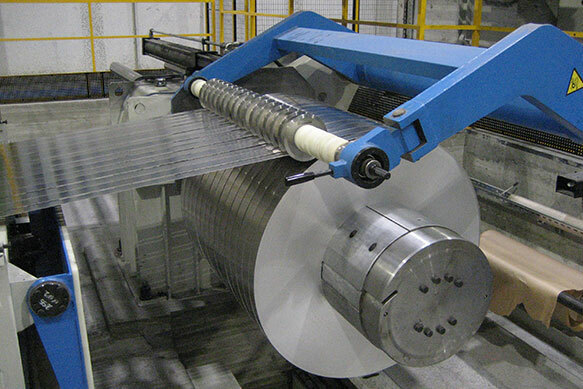 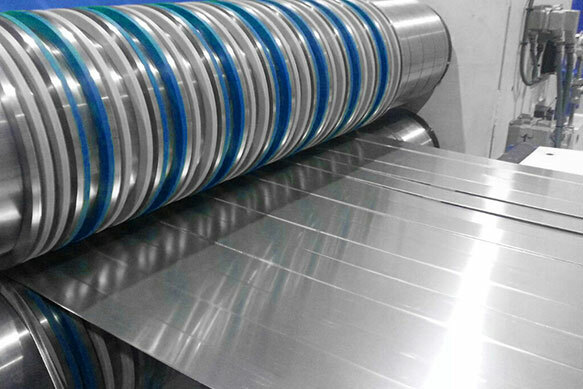 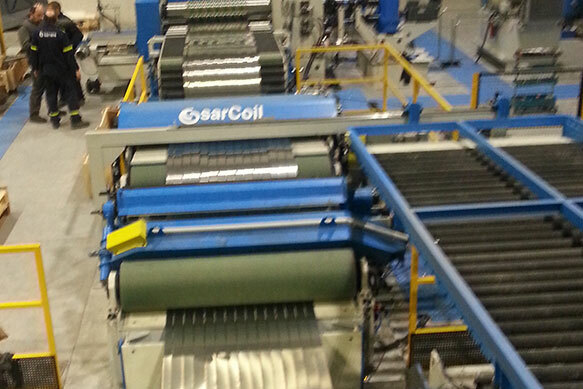 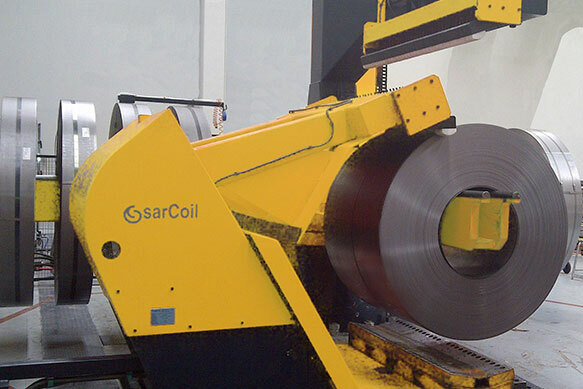 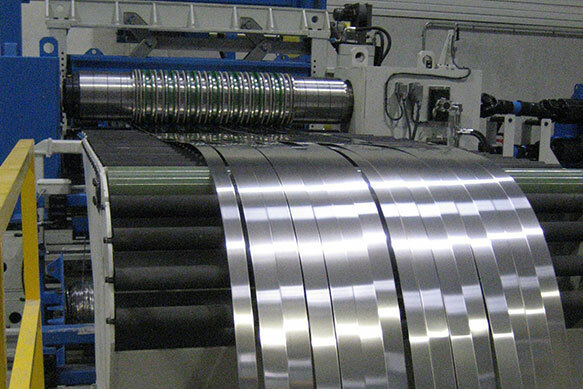 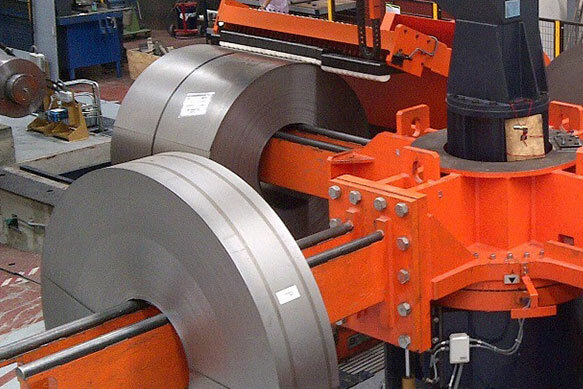 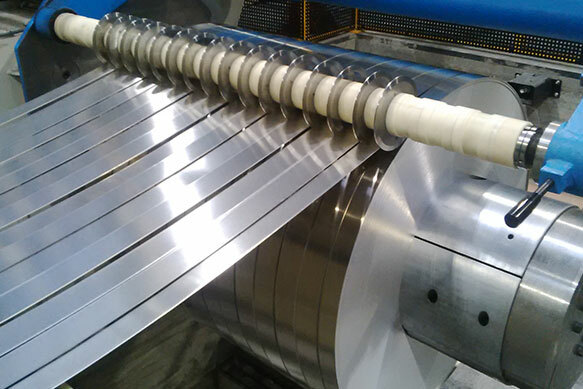 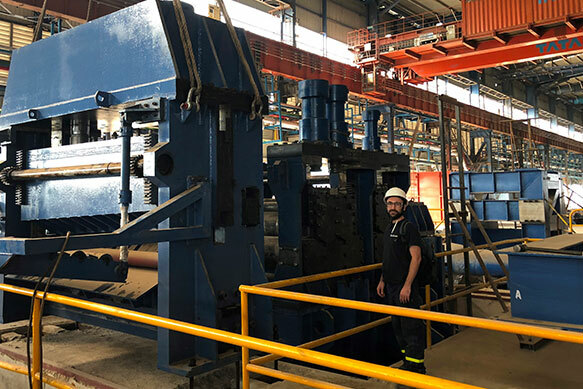 SARRALLE is a world first class supplier of Slitting (SLL) lines, having supplied SLL lines to the major steel producers in the world. 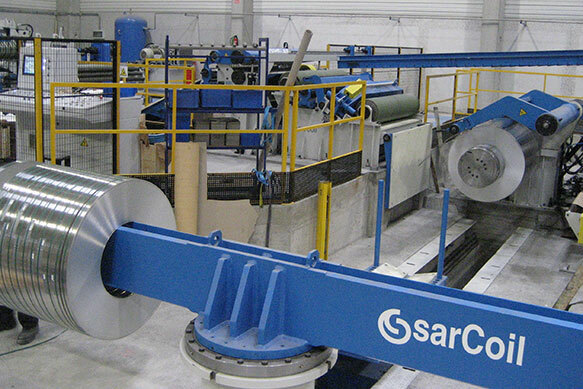 SARRALLE studies each project in order to propose a tailor made solution assuring full success to our clients. 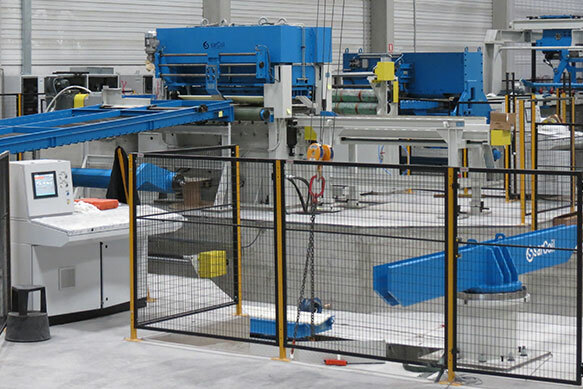 The SLL lines include customized and fully automatic machines depending on our client needs and their final application.